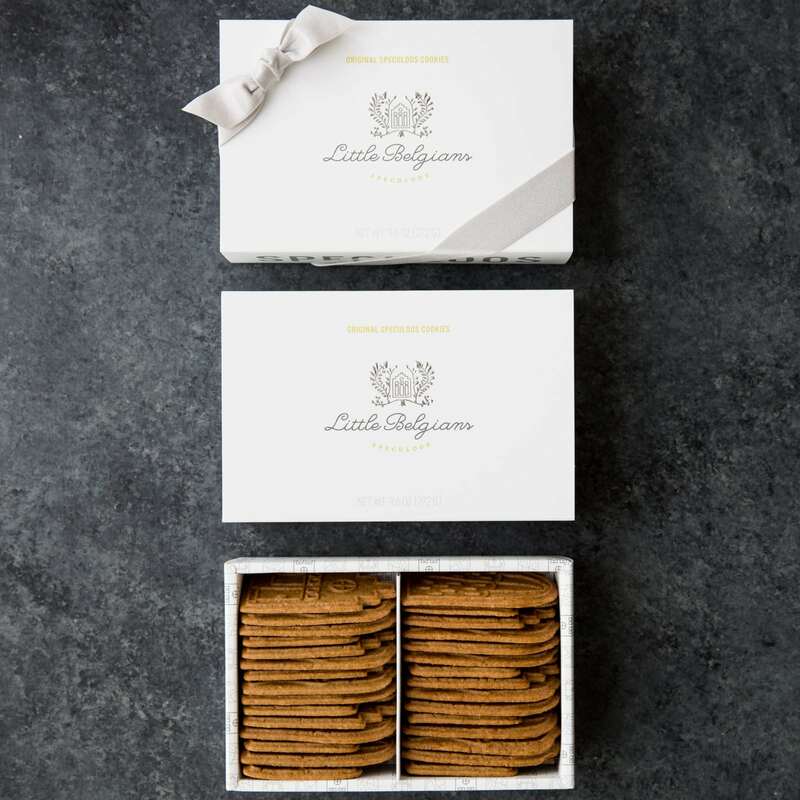 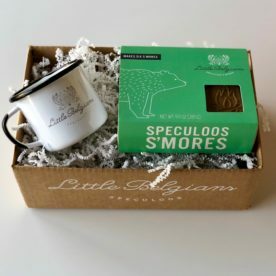 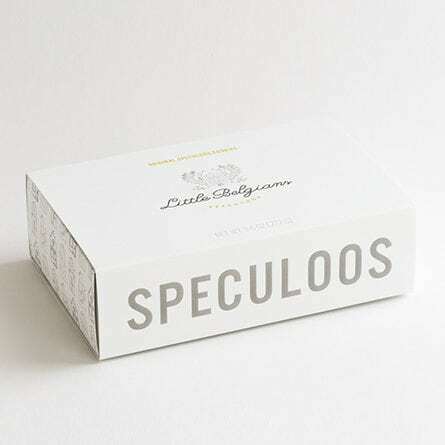 Speculoos is arguably the most popular cookie in our native Belgium. 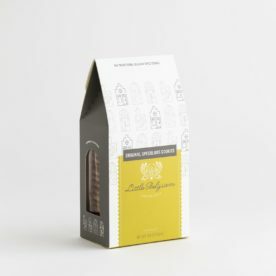 Our buttery cookies are thin, crunchy, not too sweet and flavored with dark brown sugar and nine spices including cinnamon, cloves, pepper and cardamom. 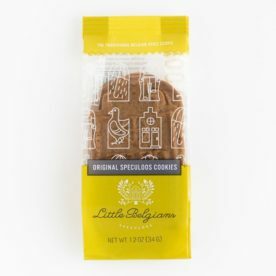 organic unbleached flour, organic dark brown sugar, organic unsalted butter (sweet cream, culture), organic eggs, organic spices, baking soda, salt. 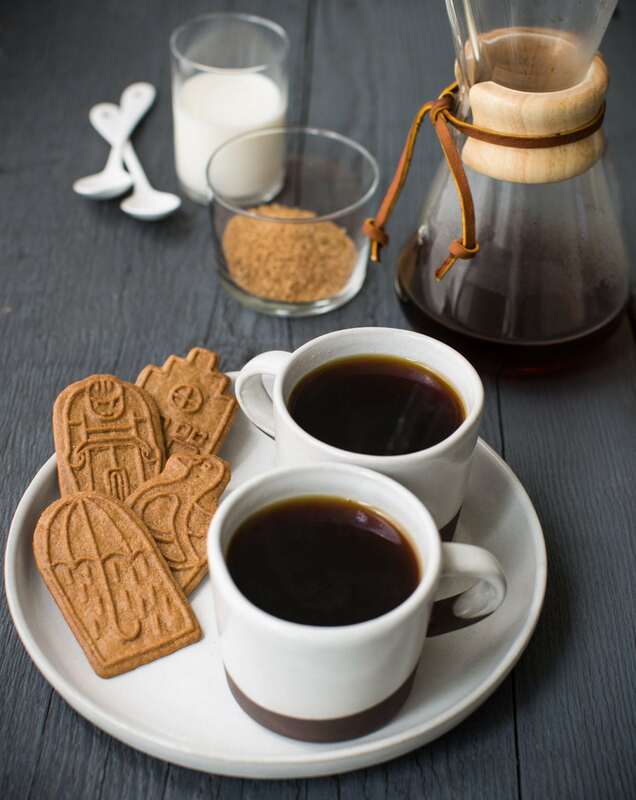 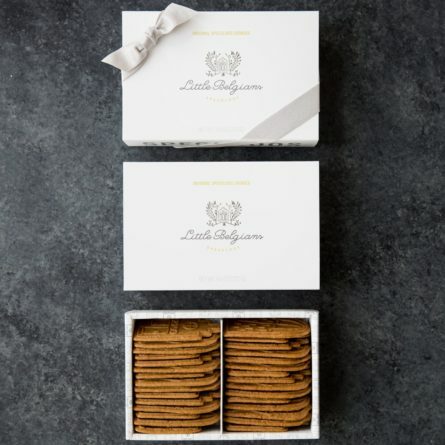 We make our speculoos cookies by hand in small batches and do not use any preservatives. 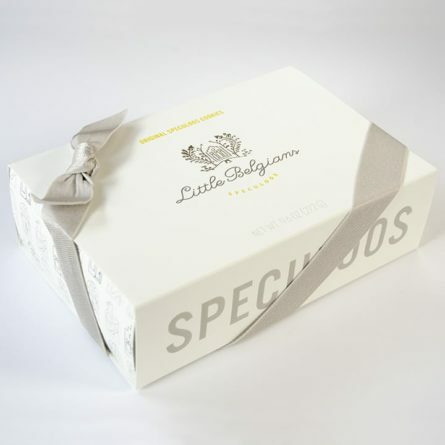 The heat sealed bags guarantee a 100 day shelf life. Be sure to store covered in a cool, dry place away from direct sun.